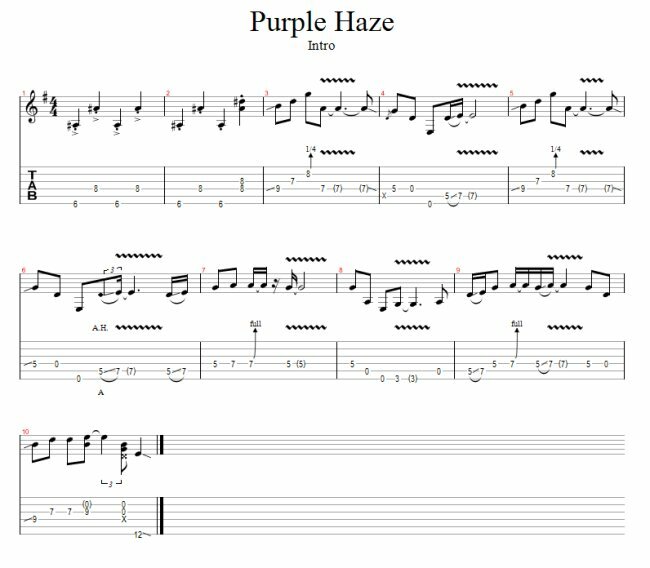 This tab is for the introduction of Purple Haze by Jimi Hendix. The Jimi Hendrix Experience recorded this song in 1967. The song marked one of the first appearances of the "Hendrix" chord--actually a "Pressed 9" chord--containing both a major and minor third. 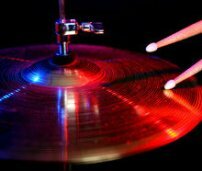 It is also well known for the "tri-tone" interval in the introduction.